Using Aimsun Microsimulation and information on exhaust emissions of the local vehicle fleet, Fore modelled the impact on daily air quality in four Air Quality Management Areas. 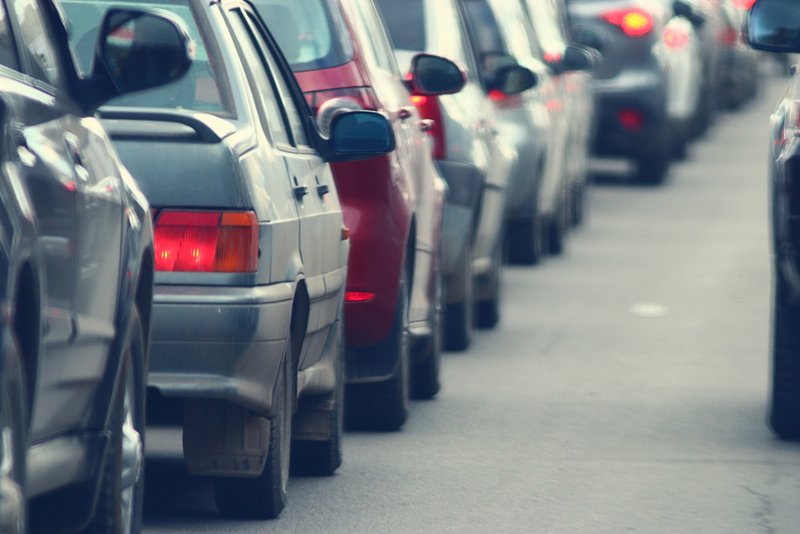 Working with the Institute for Transport Studies at the University of Leeds, Fore developed a world leading vehicle emissions model. Tested effectiveness of proposed measures to be included in Air Quality Action Plan. Model information led to improved air quality in Wakefield. Techniques can be applied across the UK and beyond responding to climate change challenges and improving health and wellbeing.